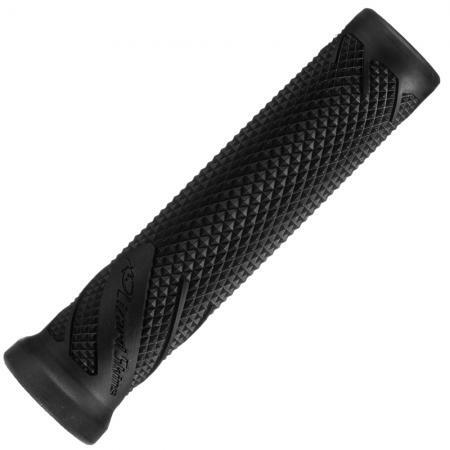 Based on their most technical grip to date, this is the single compound version of the MacAskill Signature grip. It features a larger diameter in key areas of the grip to provide better cushioning against impacts and vibration. Designed by Danny MacAskill, you can be sure these grips can stand up to anything you throw at them.